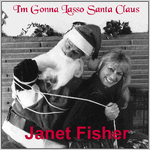 Sign up for Broadjam today to follow Janet Fisher, and be notified when they upload new stuff or update their news! GREAT soundtrack compilation of all styles, primarily rock, dealing with addiction in a real way. Realistic but NOT depressing -- super songwriting! 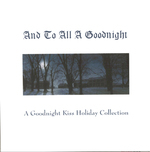 CHRISTMAS CD Sampler with GREAT songwriting and fresh music for the holidays. All styles, something for EVERYONE.